Hey I am back. After 30 plus years of building only US aircraft I have decided to go rogue. 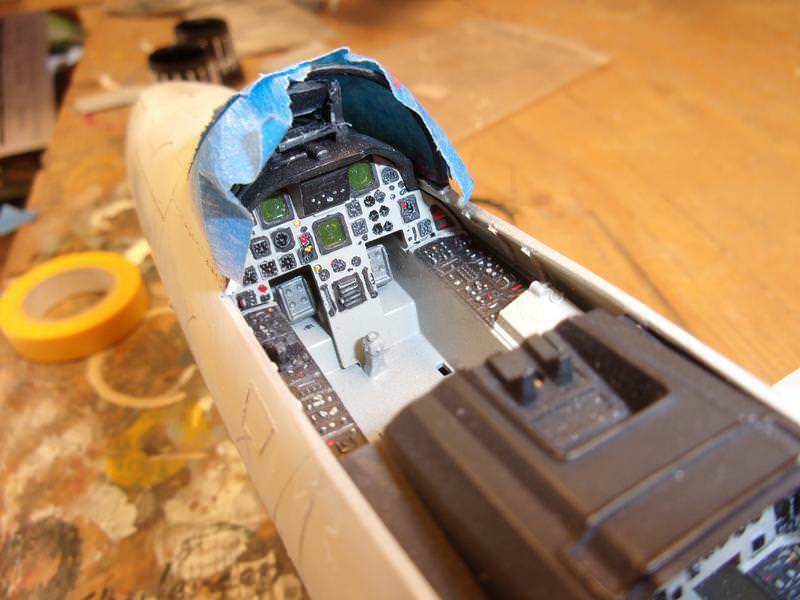 I recently acquired, from a fellow LSPer, the older Revell F-15 D/E. I built this kit when it first came out way back...when? I remember the landing gear was quite fragile, glad it comes with metal gear. Here you can see what was in the box. 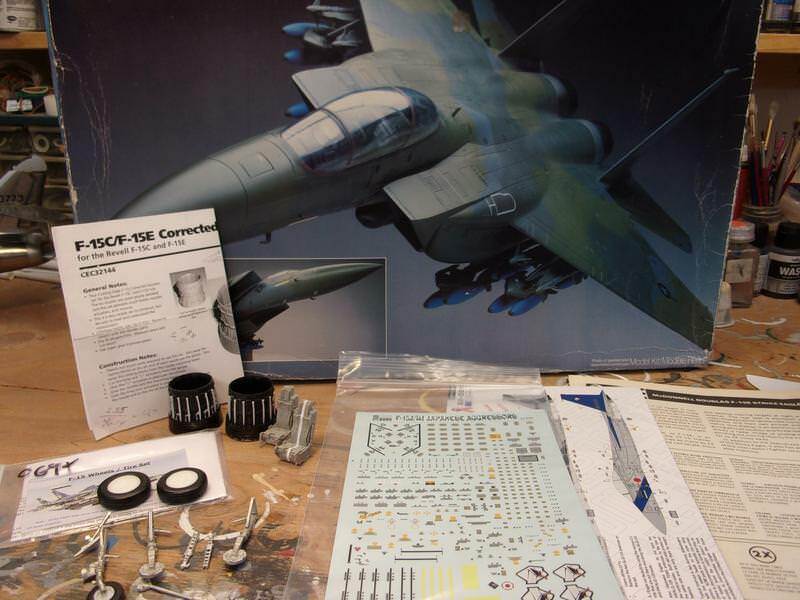 The complete kit, resin exhaust nozzles,resin wheels, metal landing gear and extra decals. 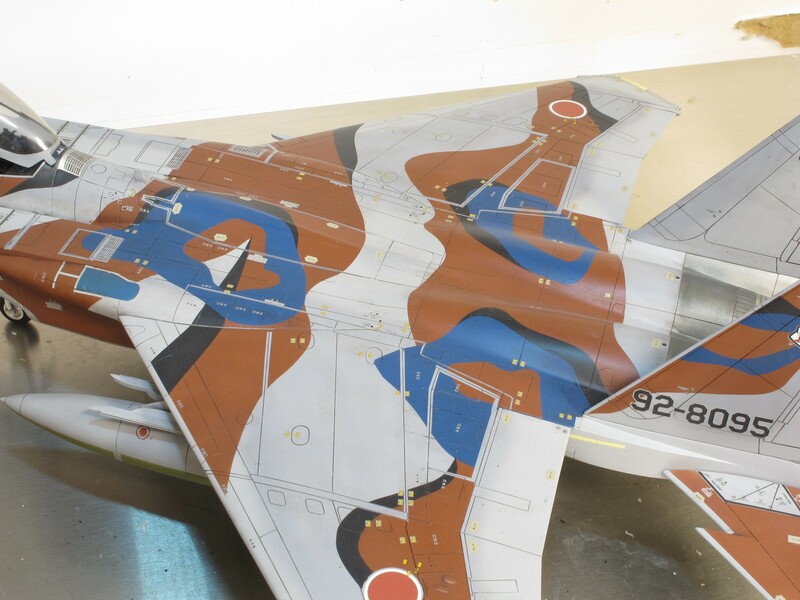 The extra decals I swapped for the Japanese Aggressor decals and for only $55 (shipping included) I have this gem. Why so low? 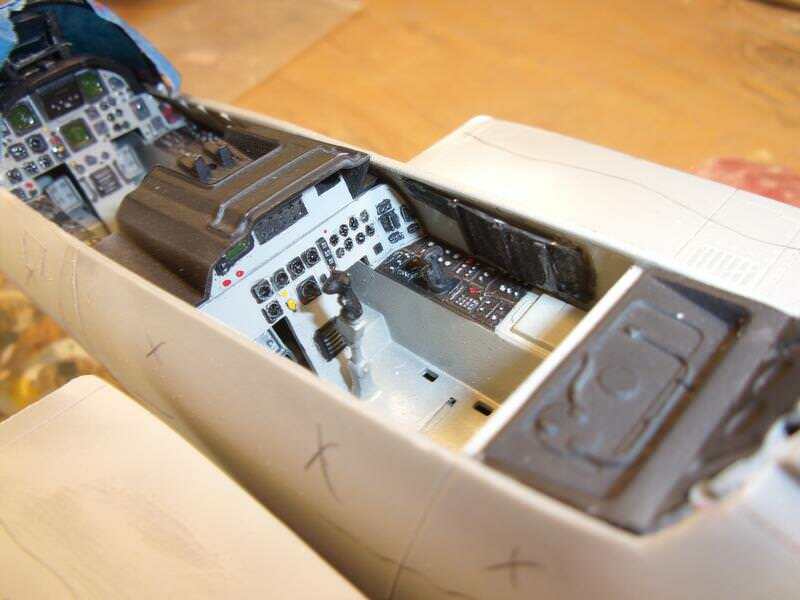 Because the wings and fuselage were already glued together. Also the CFT's were already glued on, I popped them off as soon as I opened the box. 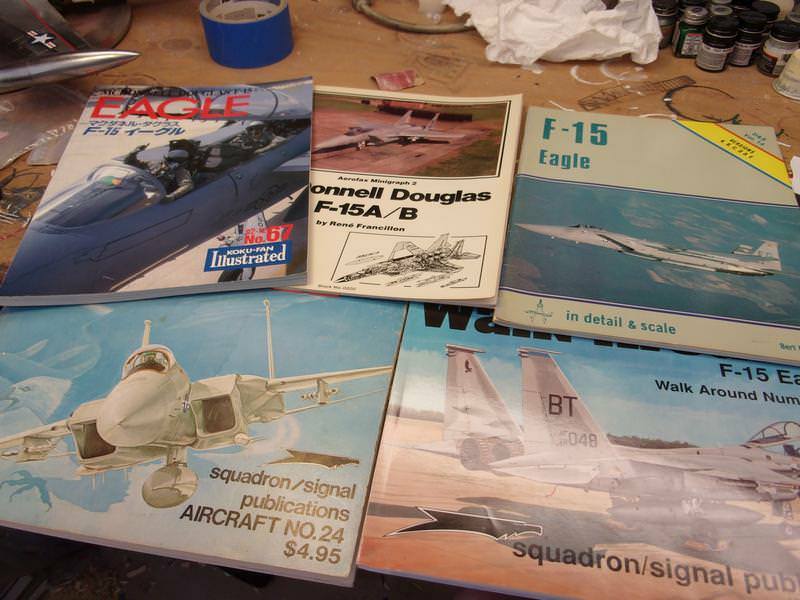 Great project Dan, the Model Art book on JASDF F-15's is superb, though it's oop, but you might be able to find a reasonably priced one. Parts r parts make suitable (-ish?) front and rear DJ ip's. Welcome back, and you are straight in at the deep end! Great choice for the paint scheme. 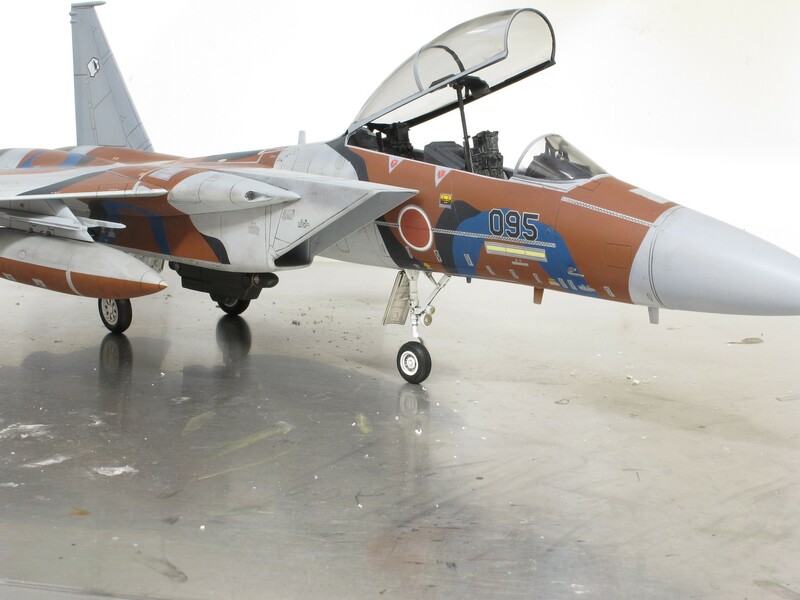 JASDF colors are very attractive. This is a follow! Looks like a great project, but beware of those metal legs. 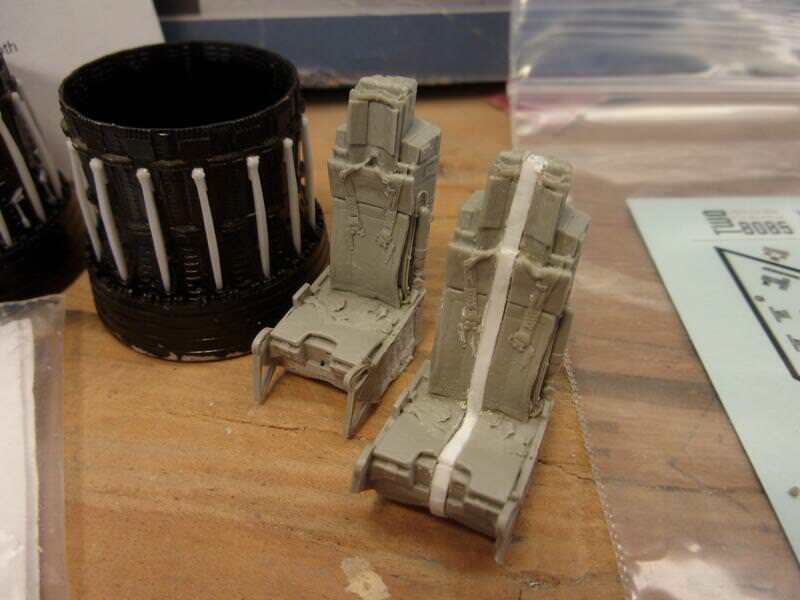 They appear to be SAC, and I personally would opt for styrene parts over soft metal. Bill, the metal gear is quite soft, I am not sure if I will use them or not. Why the Revell kit when the Tamiya offering is obviously better? It really comes down to a super price on a decent kit. Plus I have spent the better part of the last 2 years on some really intense projects. I wanted something relatively easy and quick to assemble. This kit has good overall shape and allows me to improve it and make it mine. This appeals to me. Also I recently aquired my first new airbrush in 30 years and I wanted a challenging paint scheme to put the new airbrush through the wringer. What paint scheme you ask? Well haven't settled on one yet but it will be something colorful. This kit has engraved panel lines but no rivets, looks almost naked. So I will be adding about six thousand rivets, give or take a few hundred. The kit seats need to be replaced. I ordered 2 quickboost seats. Great detail but they are too small, they really look lost in the kit cockpit. So I split one of the seats in half and inserted a spacer to make the seat look bigger. The other to follow. I didn't take any photos before sealing up the nose section. However here is what it looks like glued together and installed. Only real changes are a little side wall detail and necessary changes to the rear IP. Next is adding some depth the exhaust cones. 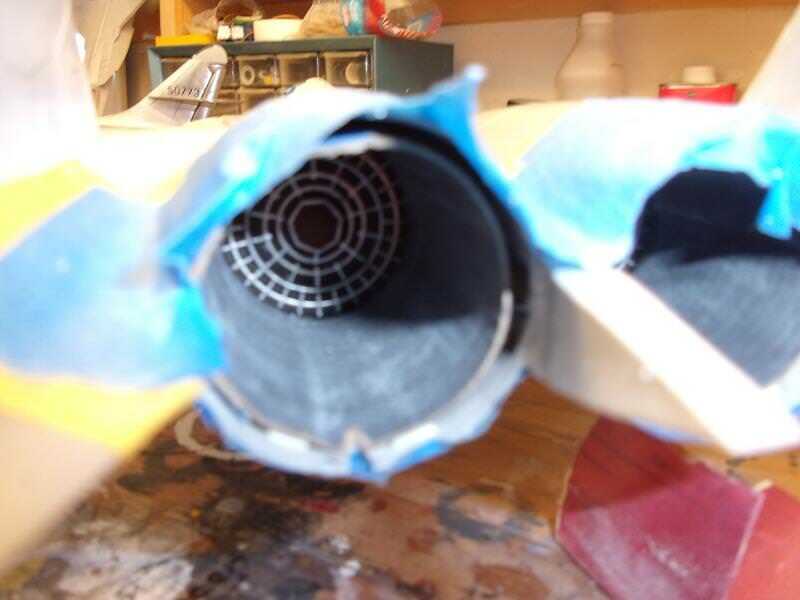 What you are seeing is the kit flameholders at the end of a cardboard exhaust tube. 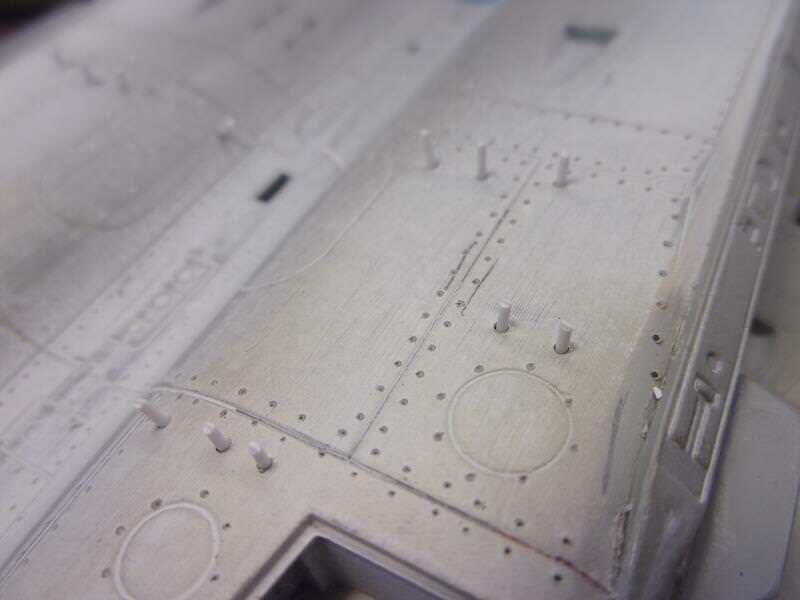 Next are some drains on the bottom of the rear fuselage and you can see some of the 6000 rivets that I am adding. The drains will be sanded down to the correct height later. 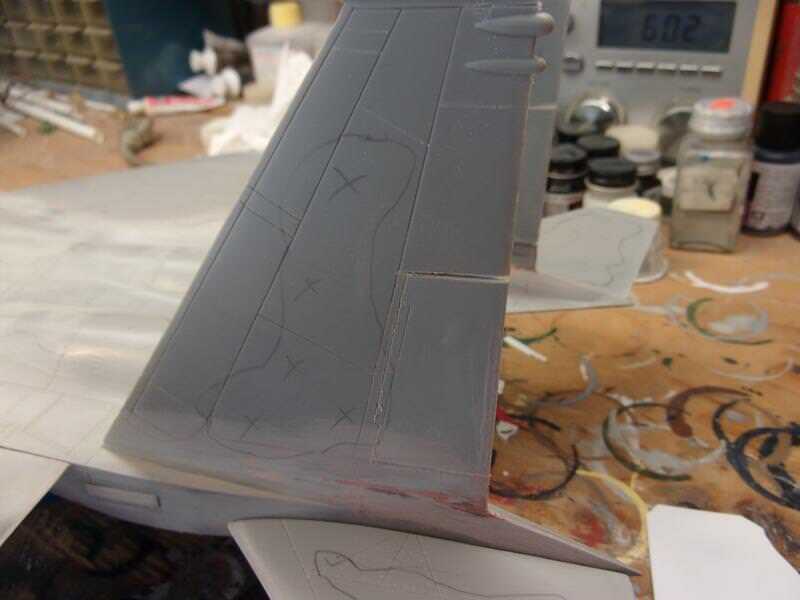 Wing plates have been added. 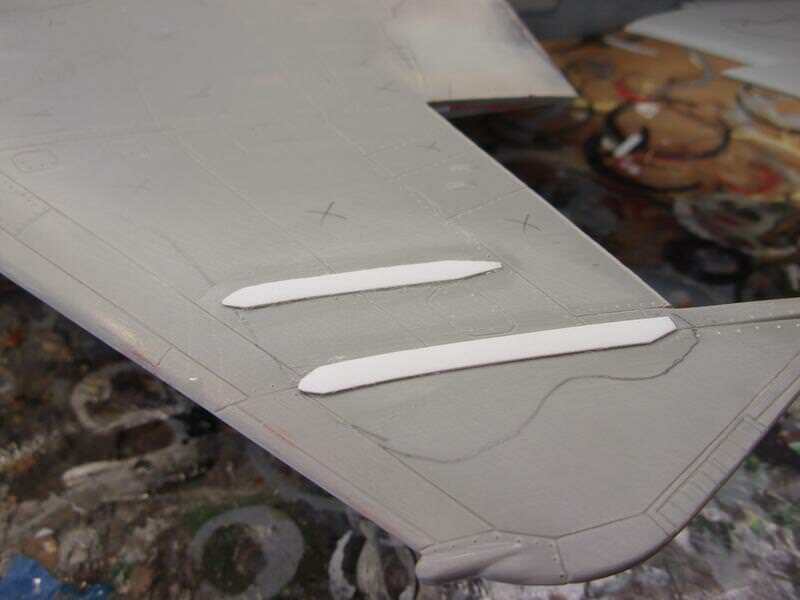 Ailerons have been cut out and will be re-attached in the normal drooped configuration. 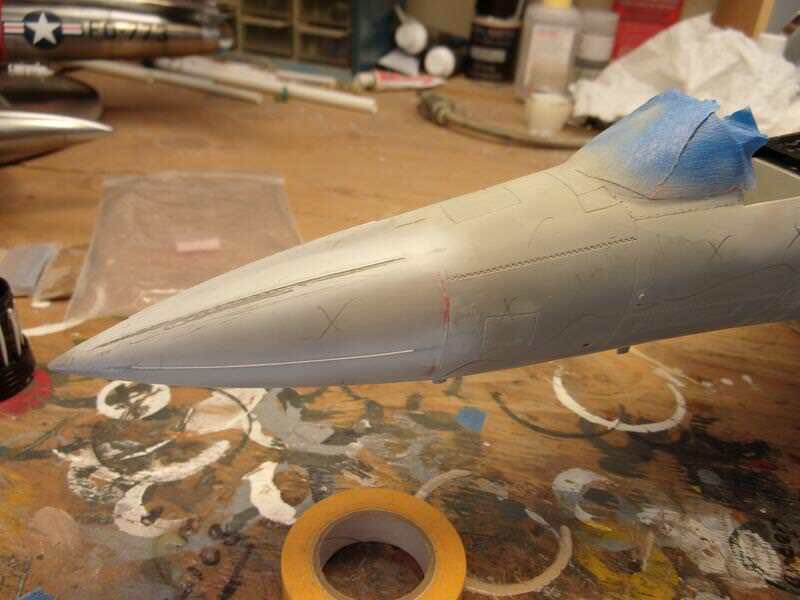 Static discharers added to the nose cone. These are just fine fishing line super glued in place. Don't consider this the deep end. More of a relaxing build with an intense paint scheme. Looking forward to the challenge of masking and painting this puppy. 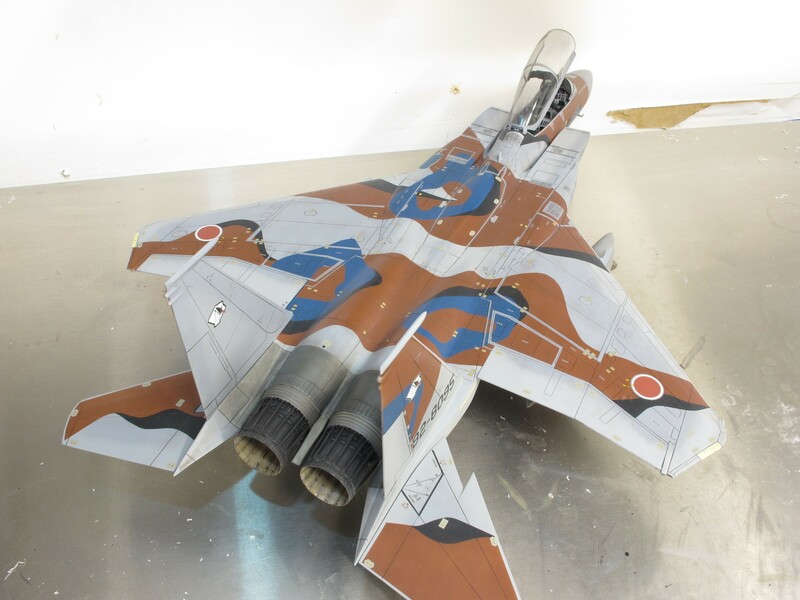 Looking forward to the build, I did a JASDF Aggressor with this kit recently, enjoyed the kit. Relatively straightforward build, the masking and painting took up most of the time. 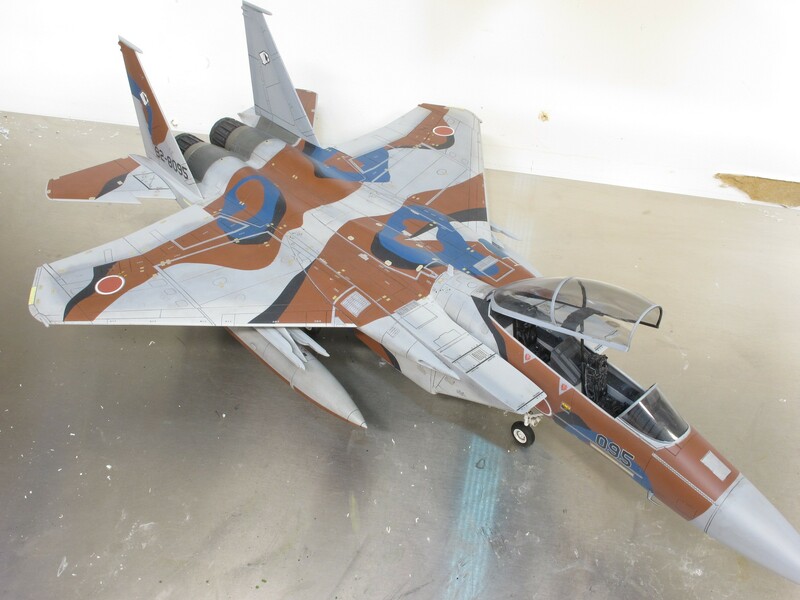 As Kagemusha said, the Model Art book is a great reference for F-15 Aggressors. Use the metal gear for the nose!!!! The kit plastic part will not support the build and will break!! 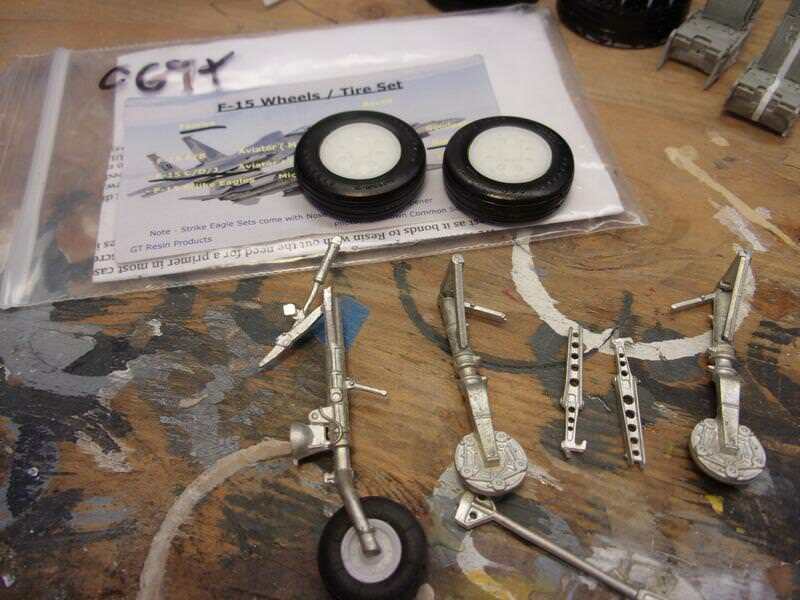 The kit mains are OK but not the nose gear. Paint schemes could be relatively tame to wildly colorful, colorful is nice. I did 92-8095, strange color combos on that one. 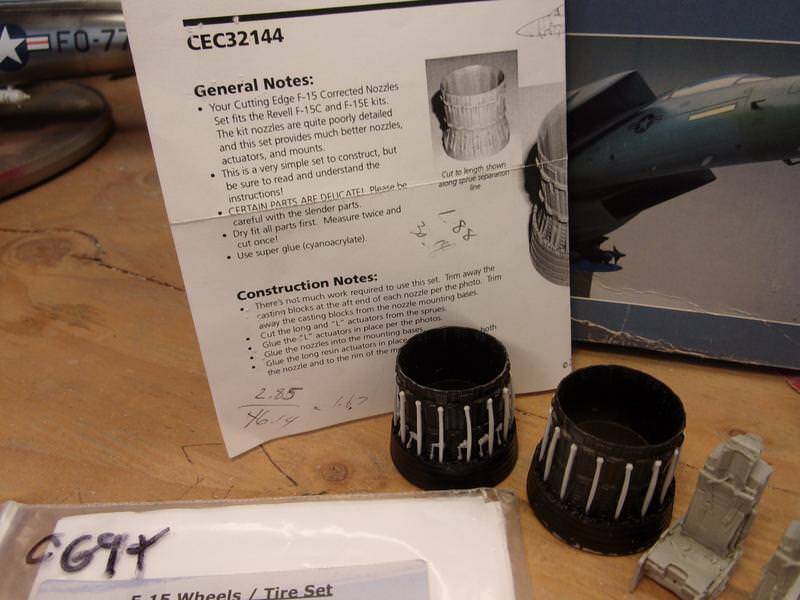 Fishing line on the radome...what a great idea!! Don I would love to see your finished build. Wich one are planning on..? Great work Dan. At least with this one it will be WAY more relaxing that trying to pull a full scratch build from thin air! Good start, and a cool bit for the static dischargers too. Excellent work. Love the paint work. Thanks for sharing. Where did you get the wing tanks?